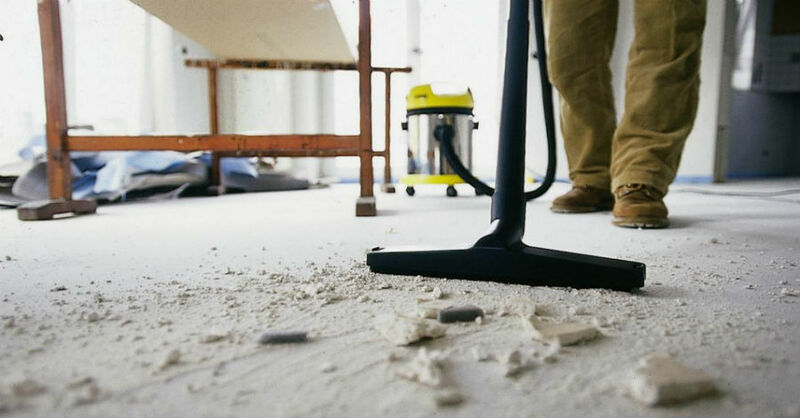 All buildings new or old collect dust and dirt, they can also cause health issues. Our trained staff have extensive experience with after build cleaning services. All professionals at Super Fast Cleaners are vetted, experienced, and have undergone extensive professional training. When construction or renovation work on your property is finished, contact Prestige Cleaners for comprehensive after builders cleaning services. We will send a team of professional cleaners to your location who will use the best and most up to date equipment and techniques to make the property pristine. This service is suitable for all different properties and no job is too big or too small. Any building work must come to an end before any after builders cleaning takes place, the cleaners will need access to running hot water and electricity throughout the clean. Our After Build cleaning services is charged on an hourly basis so depending on the size and condition of your property we can provide an estimation of duration. If the cleaners need more time or finish early we are happy to amend the price accordingly as long as it covers the minimum call out charge. All cleaning materials and equipment is included in the price. Call or email Super Fast Cleaning Service today to see how we can help you and your business.